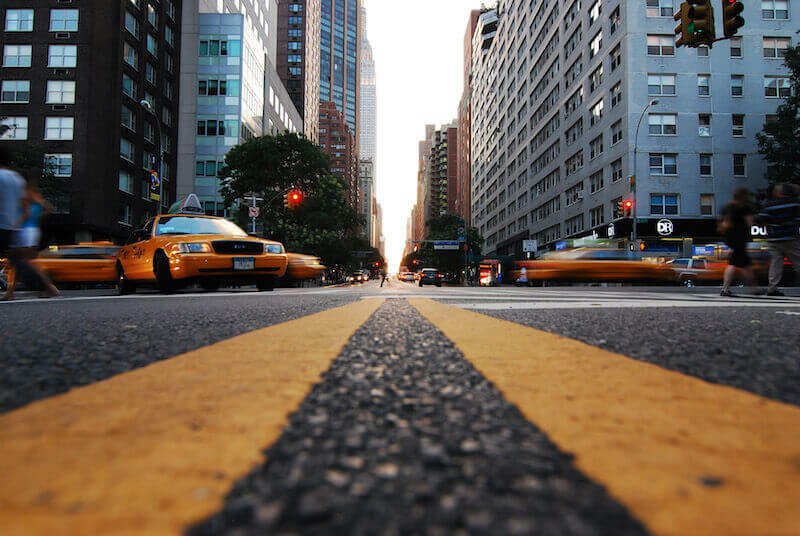 Responding FAST and effectively to minimize your investment in time and money - We operate in New York City on a daily basis, and our crew is most likely near you right now. 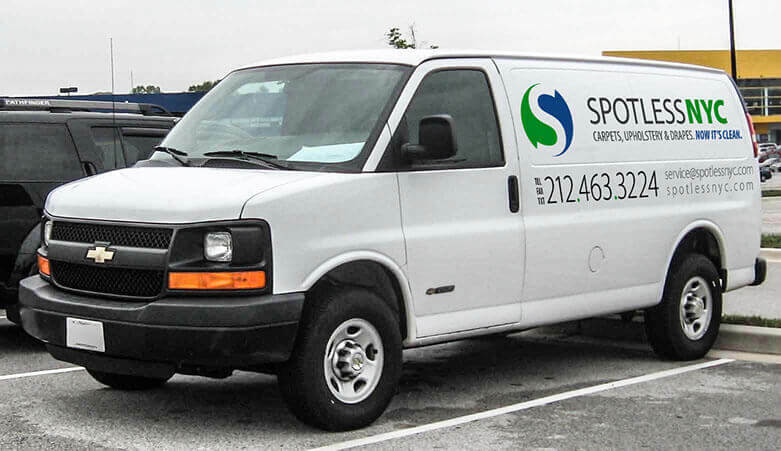 Flexible around your schedule, we can visit you for a short FREE On Site Estimate, finalize the price, and since our technicians carry equipment at all times, we can perform the job on the spot, if it works for you, or schedule an appointment for you at your convenience. No problem. The cleaning process consists basically on washing / Steaming and extracting. Fabrics will stay a bit damp (not soaking wet), and depending on the general room humidity it takes about 3-6 hours to dry – During this time your items should NOT be used. Some permanent stains such as discoloration, fabric fading and damage will NOT come out. We will spot test the fabric so we can guarantee the work. We will NOT waste your money !!! Most of our cleaning jobs are carried out on site. 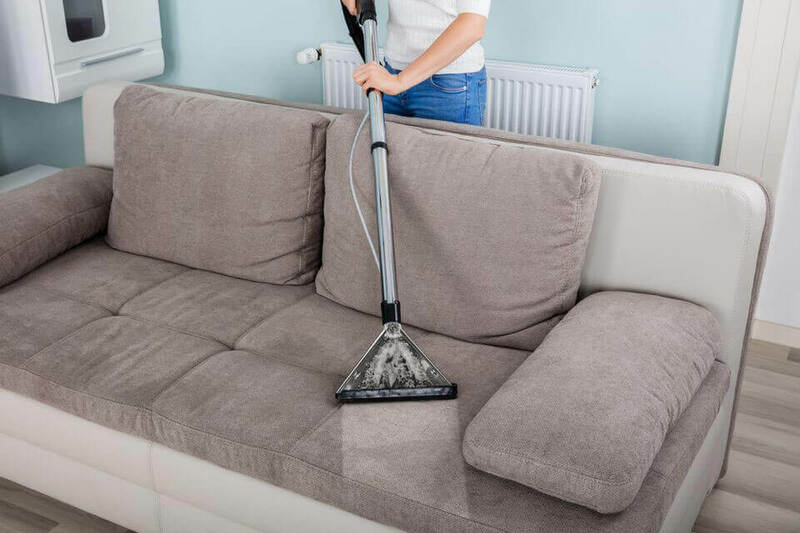 There are cases in which it is preferable to pick up items such as rugs, upholstered furniture or window treatments, and perform the cleaning at our large facility – where more extensive and deep cleaning processes can be applied – as well as ensure all items are completely dry before returning. Turnaround time for Pickup is 3-5 days on average (depending on the size/number of items/treatment type). Rush turnaround of 48 hours for small items (little rug/cushion/pillows/dining chairs/stools/slip cover) may be possible. Tell us what you prefer. The items are then returned to you, replaced and re-installed expertly back in their original position. 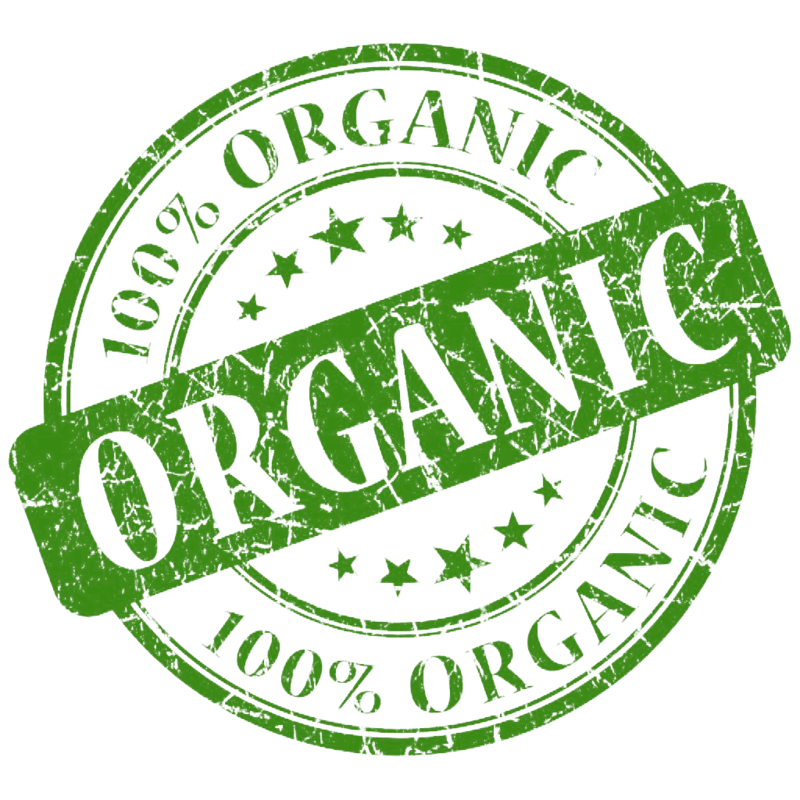 All the cleaning solutions we use are 100% organic containing ZERO harmful chemicals to humans, animals or plant life. We expertly employ cleaning, sanitizing and deodorizing methods proven to be effective and absolutely safe, which leave behind nothing but CLEAN, fresh and looking and smelling great articles… until the next appointment. Our stock of cleaning equipment and materials are of the highest quality and all are approved within and beyond all local state or federal standards and regulation regarding safe use of cleaning materials in both domestic and commercial environment. Worrying about the impact of the chemicals and possible harmful residues left in the environment of your home should not be part of the process of maintaining the cleanliness of your home. 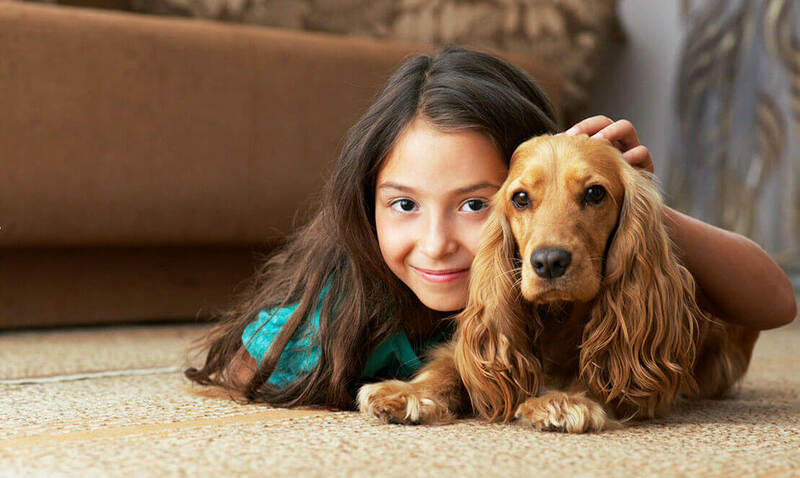 Kids and pets are typically more vulnerable to such issues mainly because of their lack of awareness… kids roll on the floor, and pets tend to smell and taste what adults are careful to discard… Our process is 100% safe – we use organic solutions and we leave your items and home clean and free of any possible threat to you, your kids and pets. Our experience extends to all areas of domestic and commercial cleaning. Our customer list includes many New York City residents of all walks of life, among them some celebrity figures, prominent businesses, hotels, restaurants and clubs. Our expertise tackled successfully all sorts of cleaning challenges, sometime way beyond expectations, to the delight of our returning, loyal clients.